Ruchir Rodrigues is Managing Director, Digital, Open Banking and Omni Engagement at Barclays UK, where he is responsible for transforming the digital business and the ways customers interact with the bank through development of the business and commercial strategy, managing the roadmap and improving the customer experience for all products and propositions in all customer facing channels across Barclays UK. Ruchir’ s accountability also spans to defining all aspects of the API channel and exploring open API opportunities in collaboration with potential partners and through new business models. Barclays UK remains at the forefront of innovation with its industry leading mobile banking app as well as its co-creation platform - Launchpad and PingIt app. The mobile banking app has won in excess of 20 awards and accolades from right across the industry including being voted No.1 in the UK for its mobile banking applications by Forrester Research. Under his leadership, Barclays has become the largest digital bank in the UK with commercial benefits right across all products and segments. 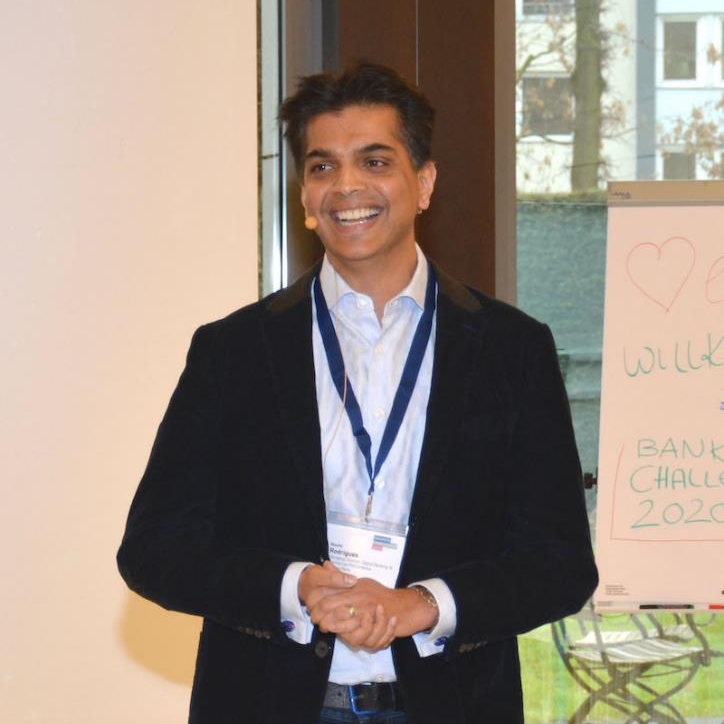 Ruchir is a trusted member of the Barclays UK Management Committee and is the lead for one of the key Business Councils connecting Omni channel customers and colleagues through a seamless experience across all of our products and segments. Prior to his current role, Ruchir spent over 15 years at Verizon Communications where he held several executive positions with a proven track record in strategy, development and delivering transformational change. Ruchir also holds several patents for product and business innovation. Check out the incredible speaker line-up to see who will be joining Ruchir.